Welcome to the Andover Public Schools website which we view as our window to the rest of the world. Andover has a rich history of excellent education. We hope our website, along with other social media tools, will help you to better understand why Andover is a special place to live, work and raise a family. Please explore all areas of the site and take advantage of the information provided by both our district and the individual schools. 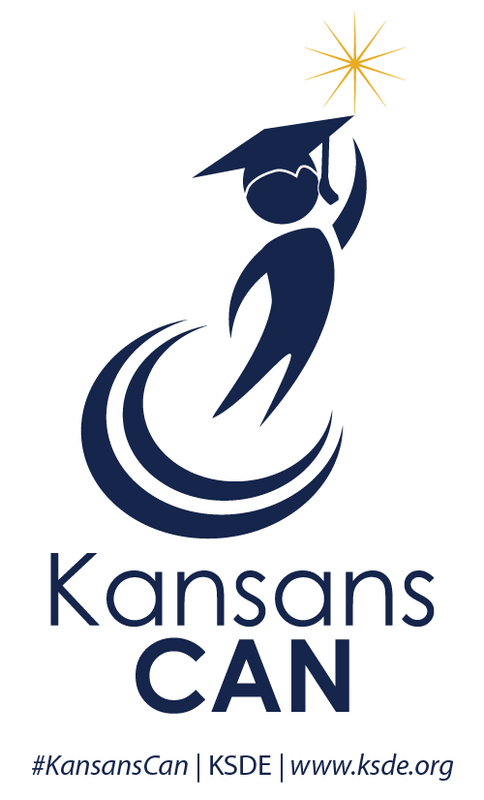 We are one of the fastest growing districts in Kansas for a reason and as you see our facilities, read about our student and faculty accomplishments and review our academic data, you will see why. We have high expectations for all aspects of our organization, believe in continuous improvement and establish a culture where all individuals are challenged to get better every day. 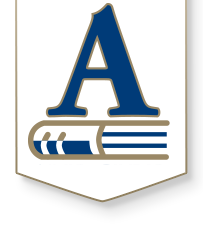 On May 9, 2017, Andover voters approved two bond issues questions that will fund over $188 million dollars’ worth of school and athletic projects. Over the next three years, construction will take place across the district. With overwhelming community support of that kind, Andover is an exciting place to be. Our administrators, faculty and staff are committed to providing a quality education to our students. Please don’t hesitate to contact us if you have questions or suggestions. 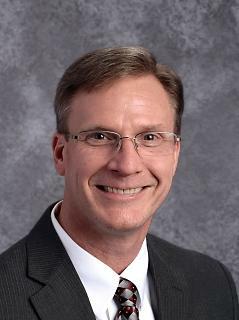 We are one of the very best school districts in Kansas and it is my pleasure to serve as Superintendent of Schools.